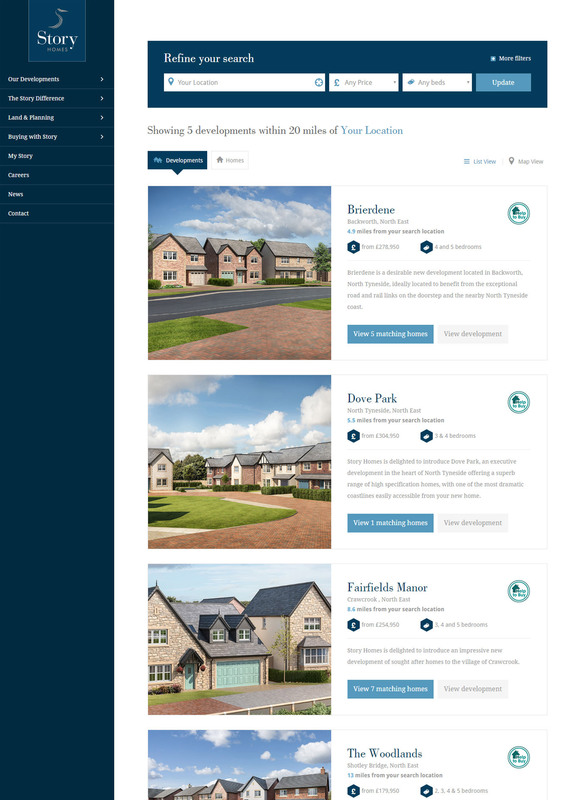 For nearly 30 years Story Homes has been the name most often associated with aspirational houses for sale throughout Cumbria. Their passion for quality and excellence has seen them become a multi award winning UK property developer. 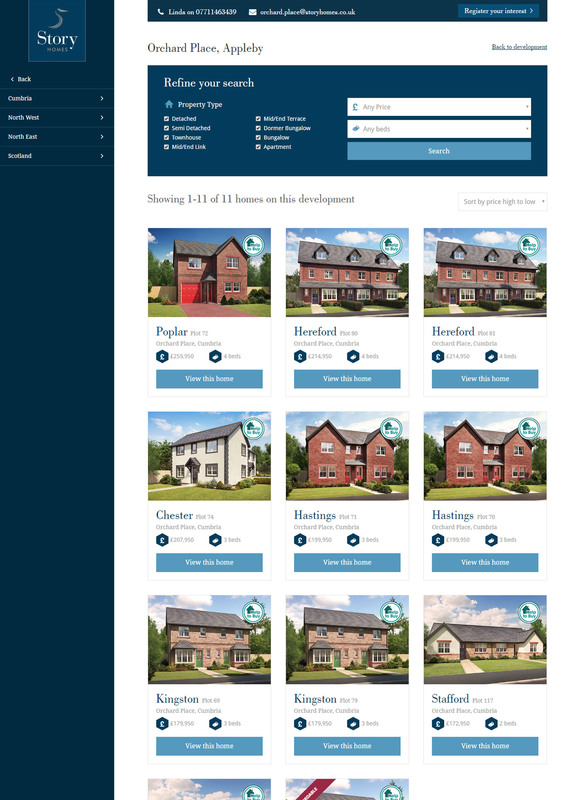 At the time of writing, Story are currently offering over 200 homes for sale across more than 30 developments in Cumbria, the North West, the North East and Scotland.